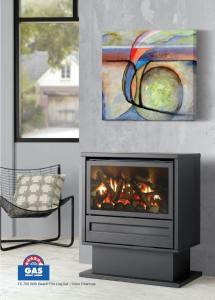 Introducing the worlds most efficient gas log space heaters with the highest energy star ratings! 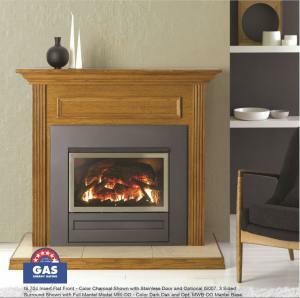 Freestanding gas log fires are a great option if you love a wood combustion heater but hate having to deal with the wood. Ambience Air has an Archer freestanding gas log fire to suit your needs. With a huge range of great designs and a variety of colour choices to blend in and create that perfect ambience in your home. Contact us and get a free in home quote today. Gas fires not only warm your home, they also add character to a room. 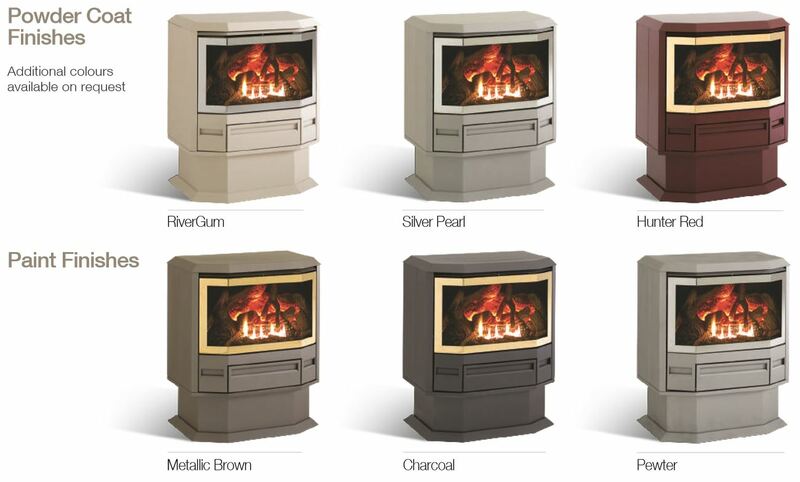 Archer Gas log fires has a large range of inbuilt gas fires and freestanding gas fire heaters to warm your home. 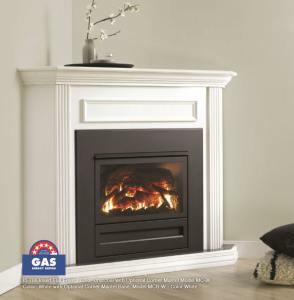 Whether you are looking for a replacement for a traditional wood burning fireplace or combustion wood fire, or replacing an unflumed portable gas heater, a beautiful and modern Archer Gas log fire to bring warmth and elegance to your home could be the heating solution for you. Contact us at Ambience Air to get a free in home quote to suit your style and budget today. 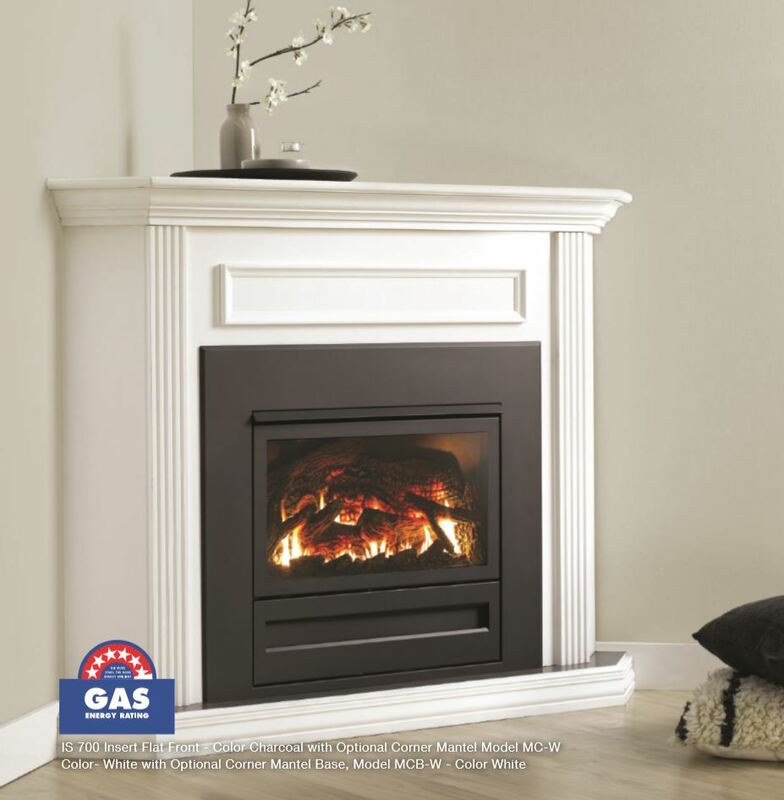 We understand that when you are having a gas fireplace installed in your home, you want a solution that will run efficiently in the future. The best way to determine the efficiency of a gas log fire is to review the star rating but make sure you are getting the right size gas fire and type of installation for your space. Ambience Air friendly sales team can assist you with this so contact us at your local Ambience Air showroom and keep your family warm this winter. At Ambience Air, we can visit your home and with no obligation, assess the area you wish to heat and provide a range of suitable solutions to fit your requirements and budget. 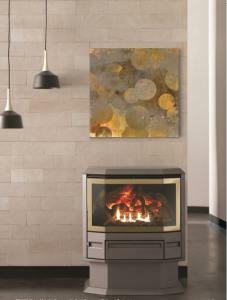 A gas fire from Ambience Air Gas is more than just a heater, it is a delightful way to warm your home. Get a quote from your local gas heating specialists today. Archer offer a choice of six optional colours as shown below, that cover neutral and traditional colour themes. At Ambience Air, we pride ourselves on being the best at what we do. We not only supply you a beautiful Archer gas log fire to suit your home, we install it through our licenced team of qualified and professional gas plumbers and gas fitting specialists. Contact us and enjoy the warmth from your new Archer Gas log fire today. As a compliment to your Archer gas log fire you can select from the traditional or contemporary designs to suit your style. 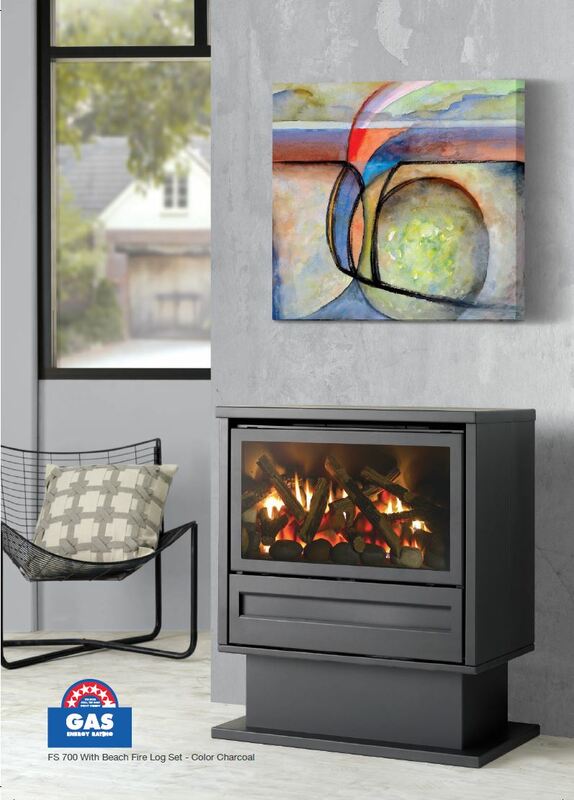 Ambience Air can provide you with this optional accessory to enhance your Archer space heater and create a greater ambience and WOW factor in your living room. 700 and Model IS 100/200 inserts. For ore information on the most efficient Archer range of gas log space heaters see the brochure download below and invest in your families warmth for a better lifestyle now. Ambience Air has chosen to partner with Lombards to offer our customers the most attractive and affordable Finance Packages for our systems. For convenience we offer an ongoing Line of Credit, which will enable you to use the account for future purchases as well as your Ambience Air system. See in store for more details and with an Interest free finance plan to suit your needs, you could own your new Archer Gas Log fire today. Get pre-approved finance now.